Logo for a mini-series following Subaru's Rally & Rallycross teams. 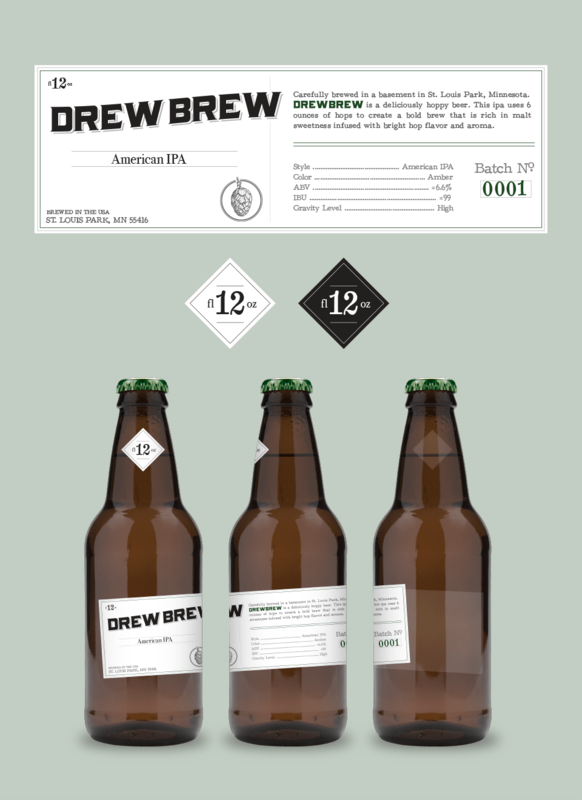 Label, logo and packaging for a custom brewed beer. 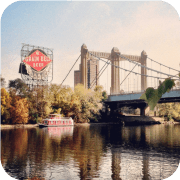 Drew Brew brewing process video. 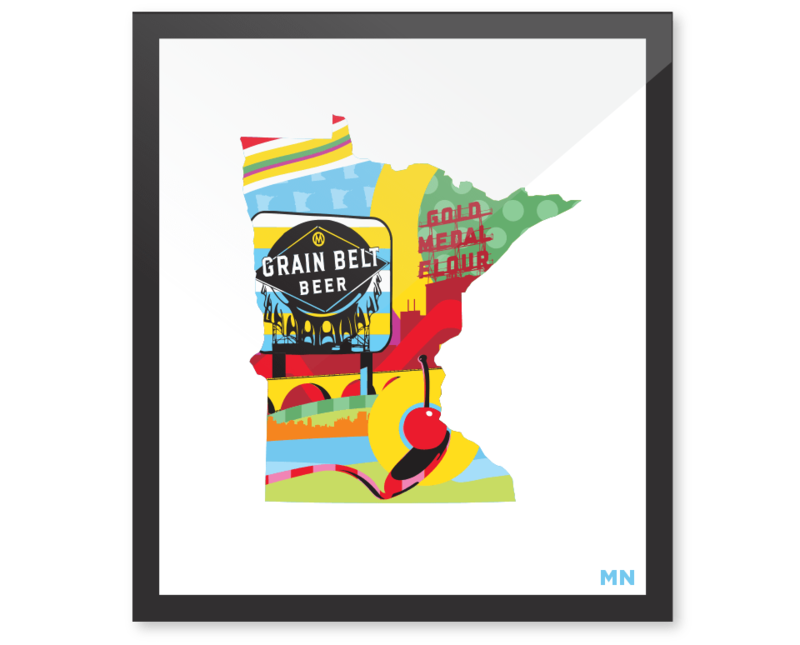 Limited edition print of Minneapolis, MN landmarks. 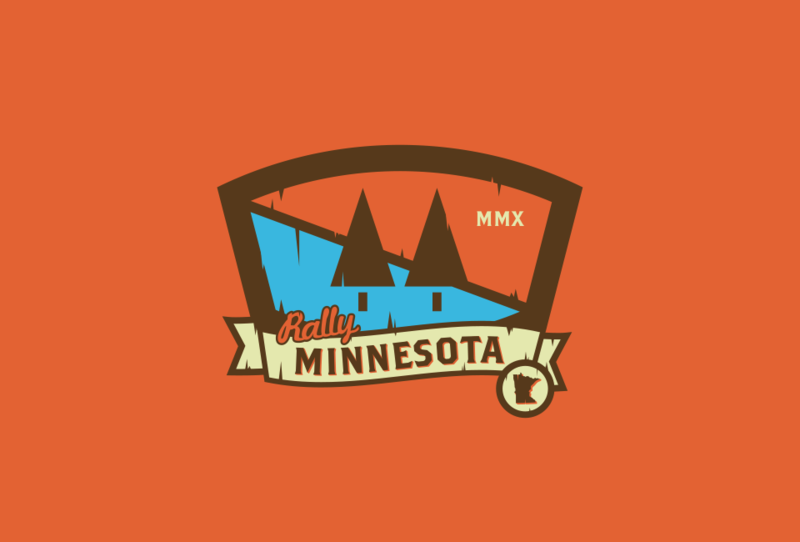 Logo for a regional rally car race in northern Minnesota. 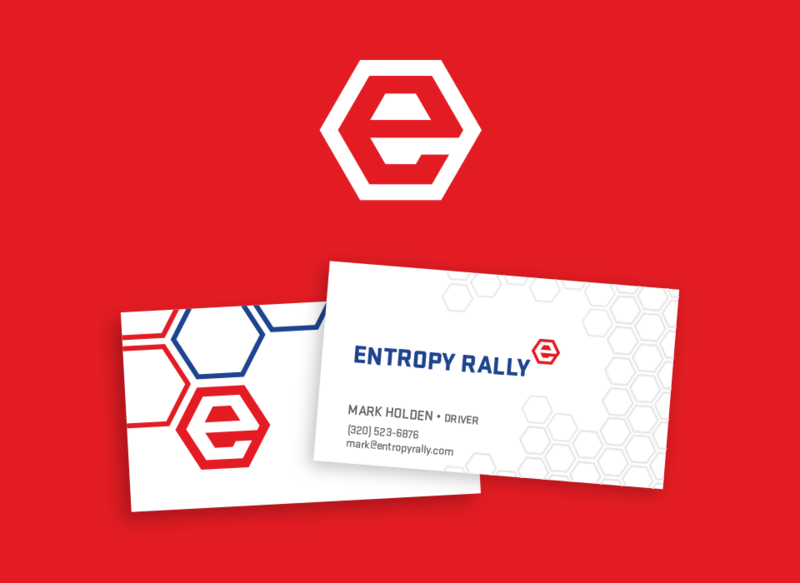 Identity for a local rally car racing team. Badges created for a series of programs and promotions offered by Western Union®. Logo for a blog about Midwestern living. 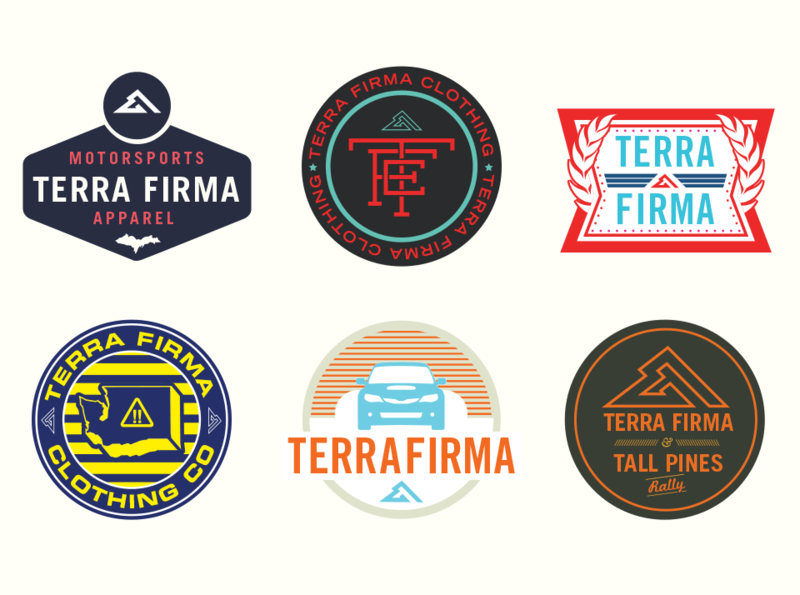 Misc event badges for Terra Firma Clothing. Logo for a rally car racing team from Upper Michigan. 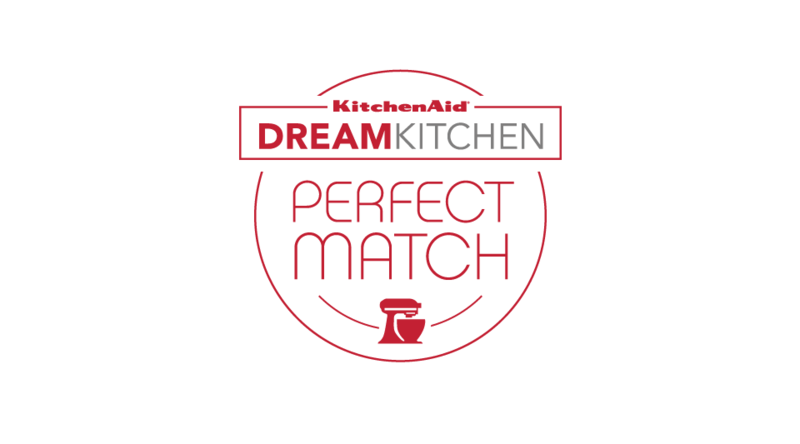 Badge for a KitchenAid DreamKitchen application. Truck, bike and banners created for the Koru Yoghurt sampling tour. 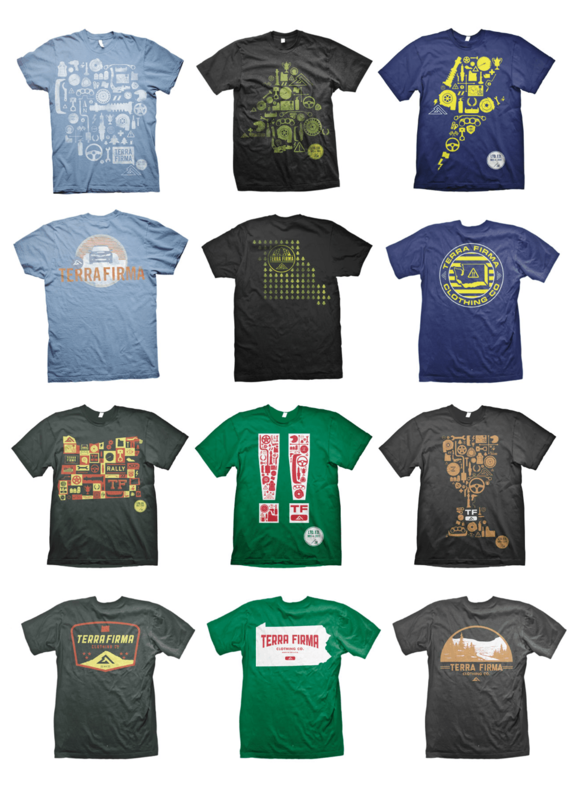 Series of Limited Edition Terra Firma shirts for each event of the Rally America season. Logo for a local product development firm in the Minneapolis/St. Paul area. Icon set for use across various Western Union® products and services. 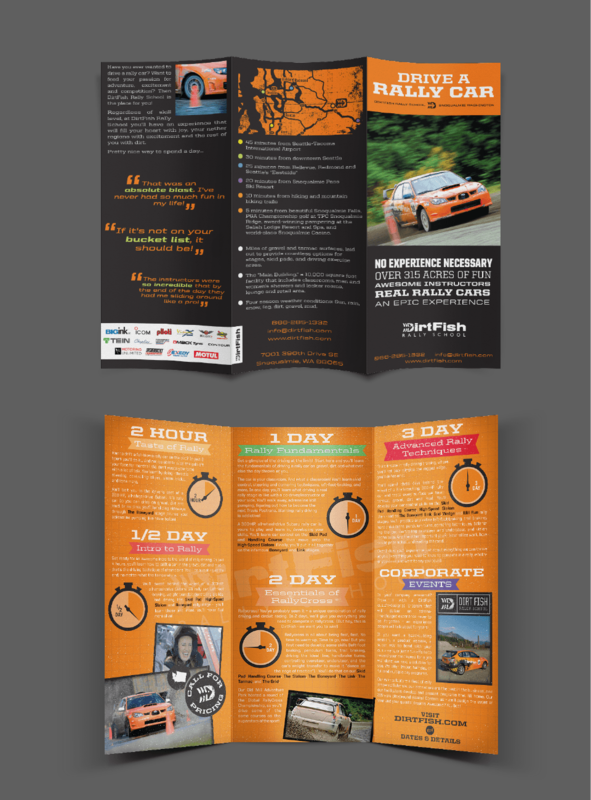 Brochure design for DirtFish Rally School. 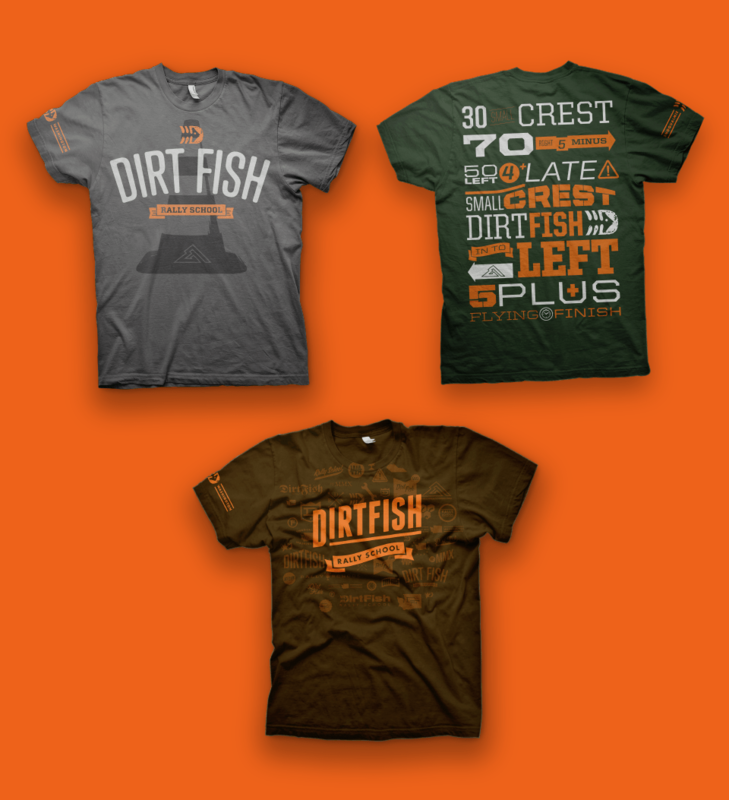 Making of the DirtFish shirt video. 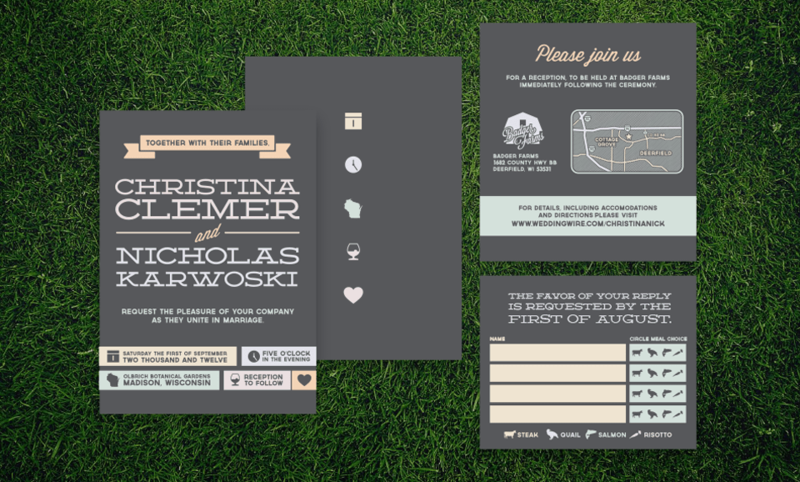 Clemer and Karwoski wedding invitation. Logo for a website about rally specific gossip and rumors. Logos for St. Thomas College's Engineering Labs. 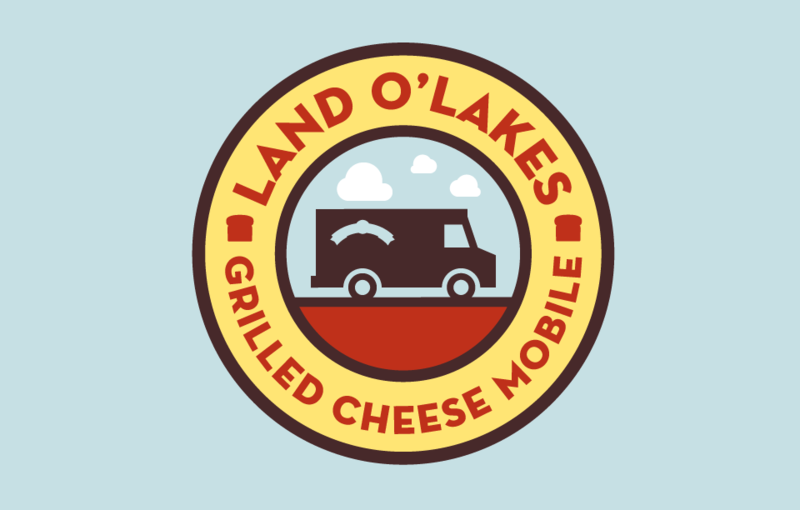 Badge created for the Land O'Lakes® Grilled Cheese Tour. 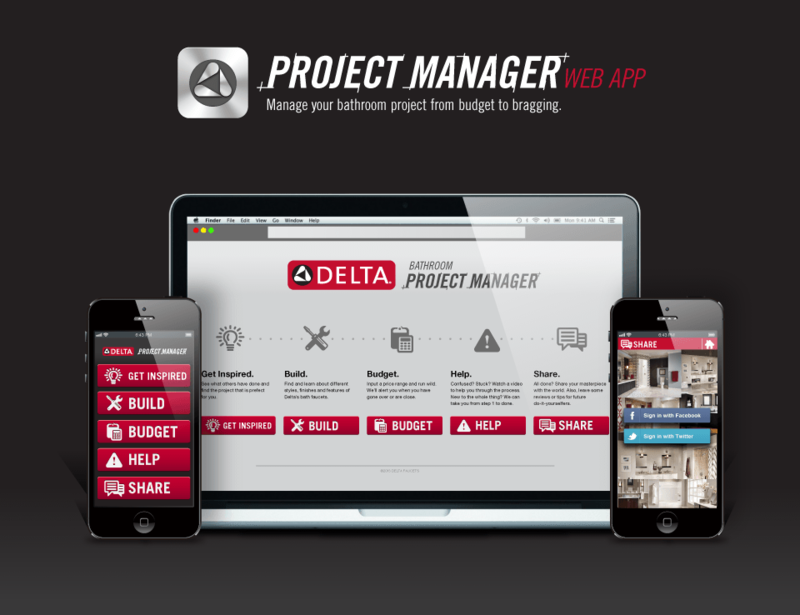 App concept for a "Bath Builder" by Delta Faucets. 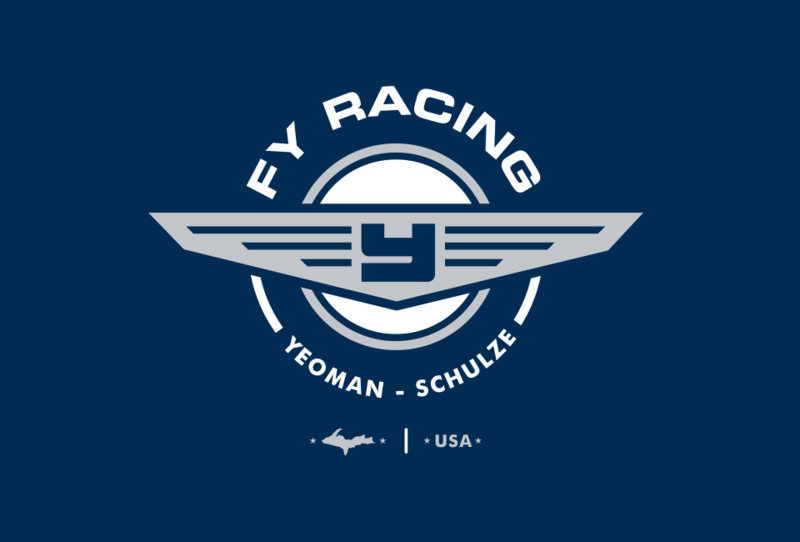 Logo created for a motorsports team from Canada. A Day at Minnehaha Falls (Video shot entirely on the iPhone 4s).